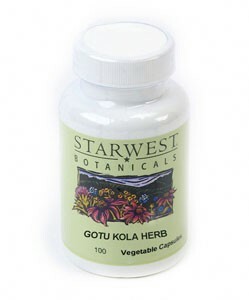 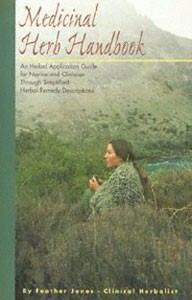 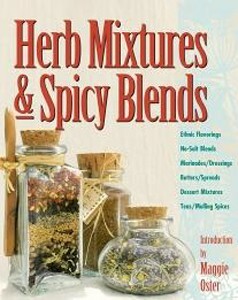 Herbs from your own herb garden can be delightful, creating wonderful aromas in the garden or a potpourri bowl. 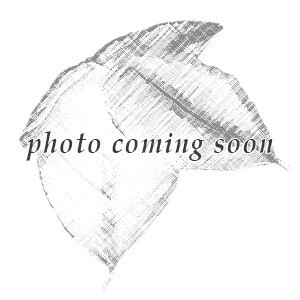 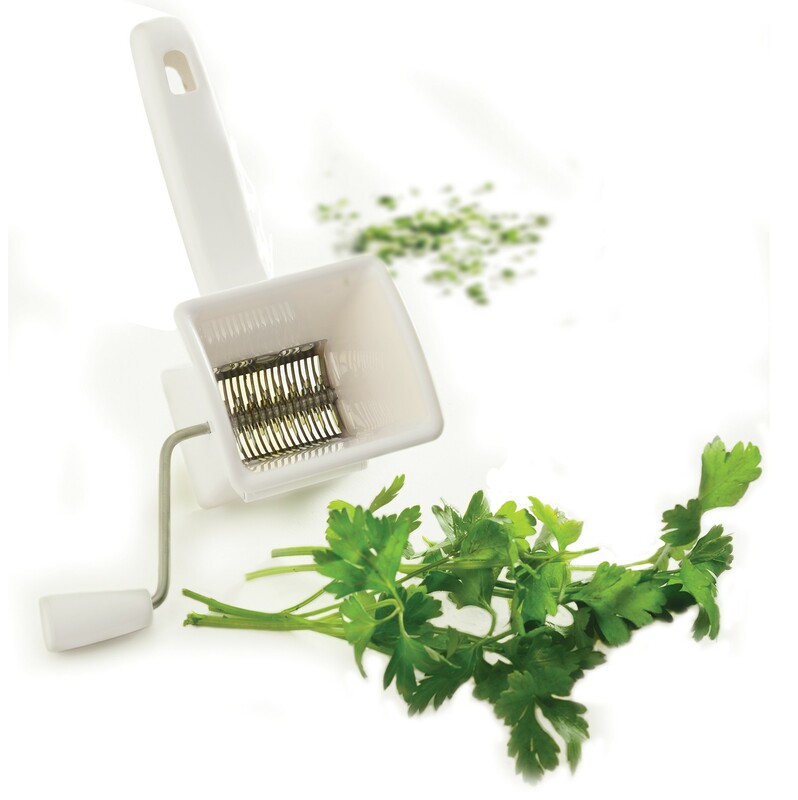 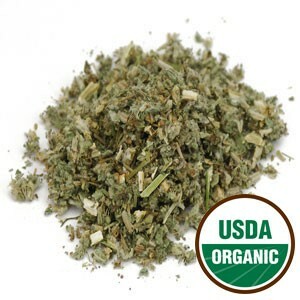 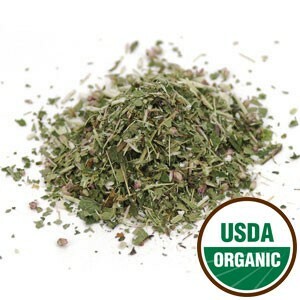 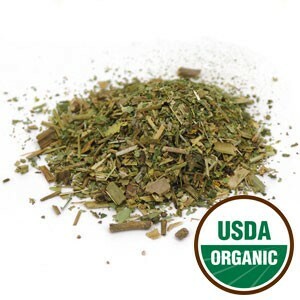 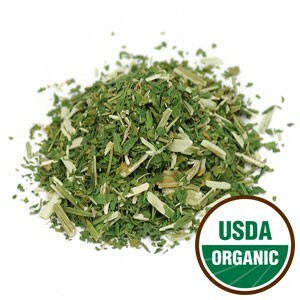 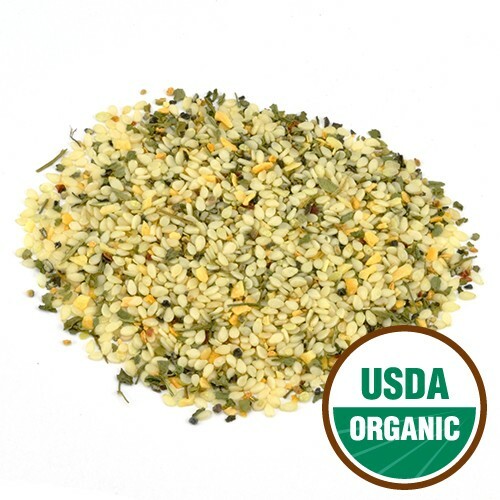 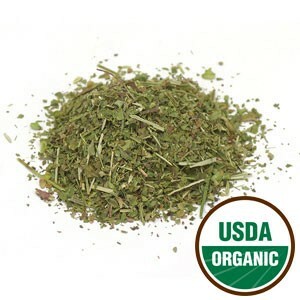 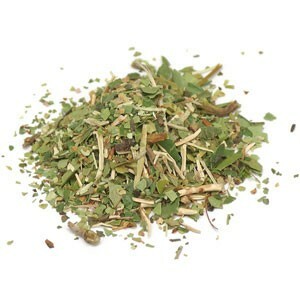 Description:4 oz of Organic Cleavers Herb Cut and Sifted (C/S). 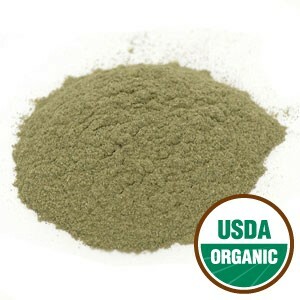 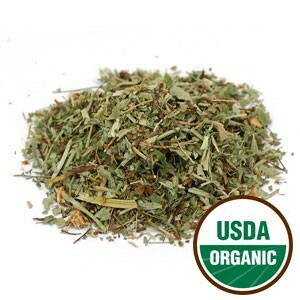 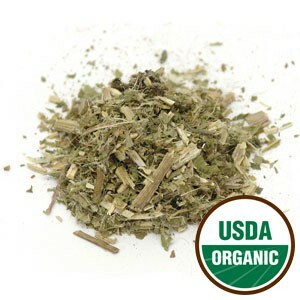 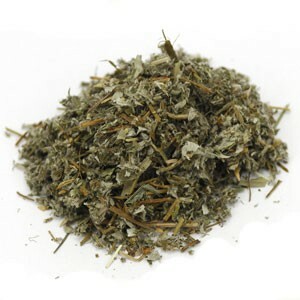 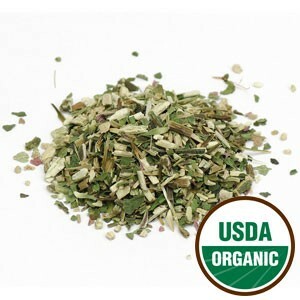 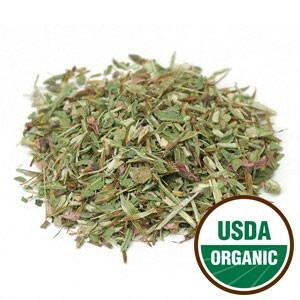 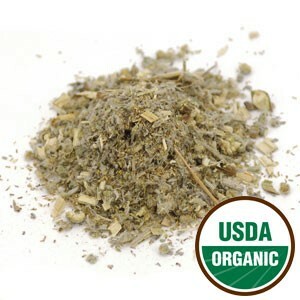 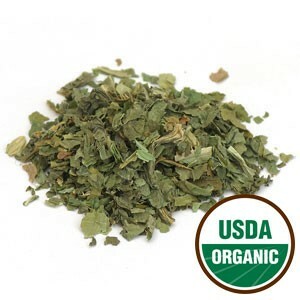 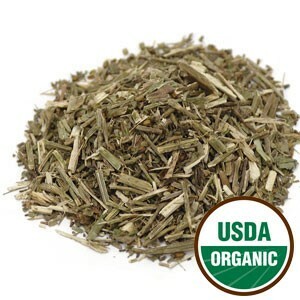 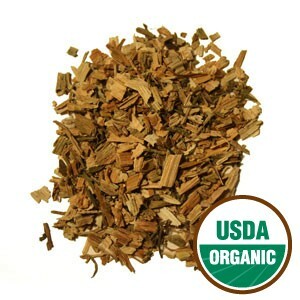 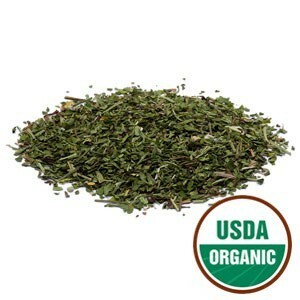 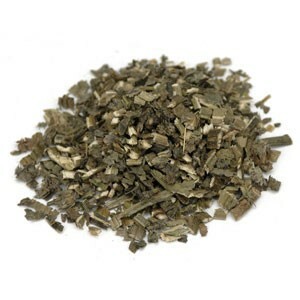 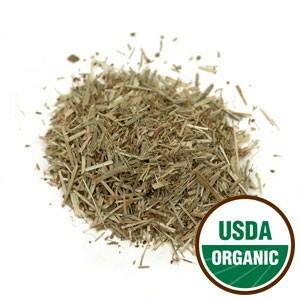 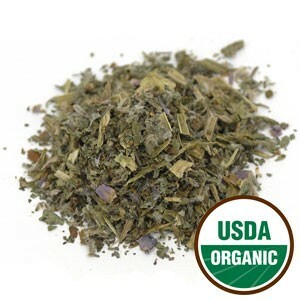 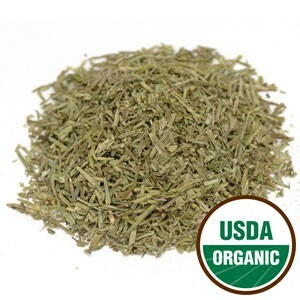 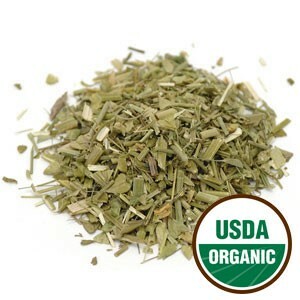 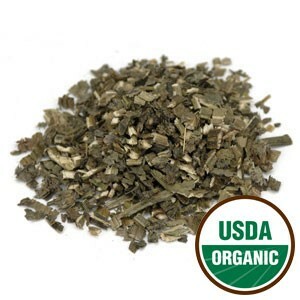 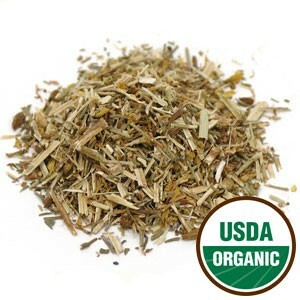 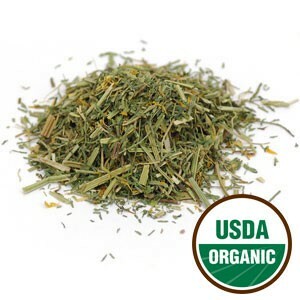 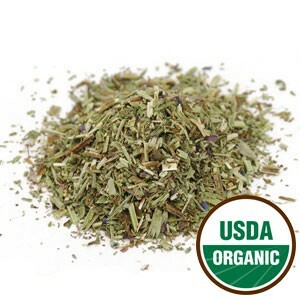 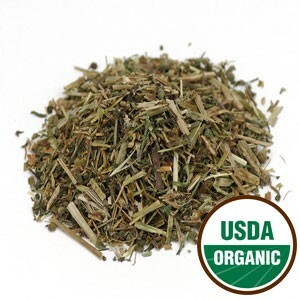 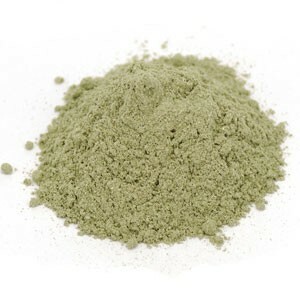 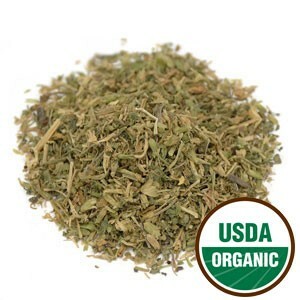 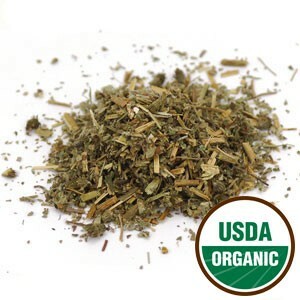 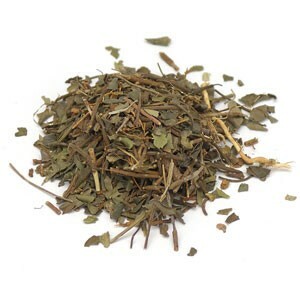 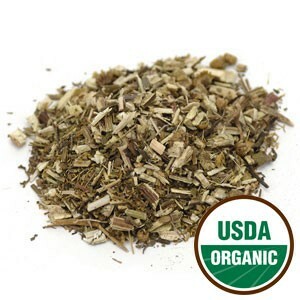 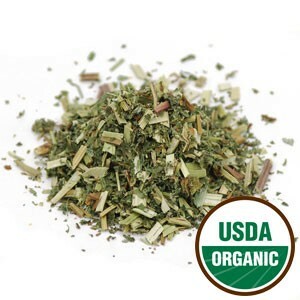 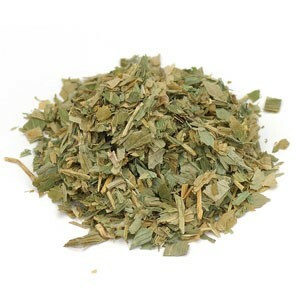 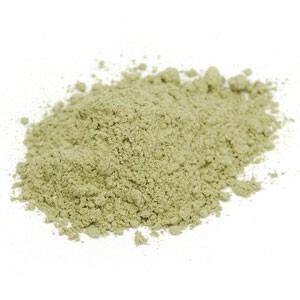 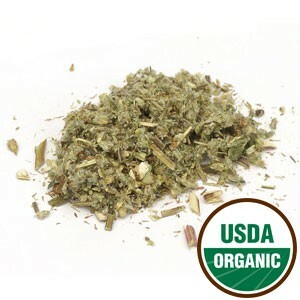 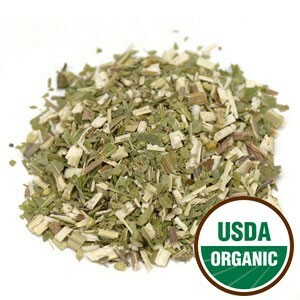 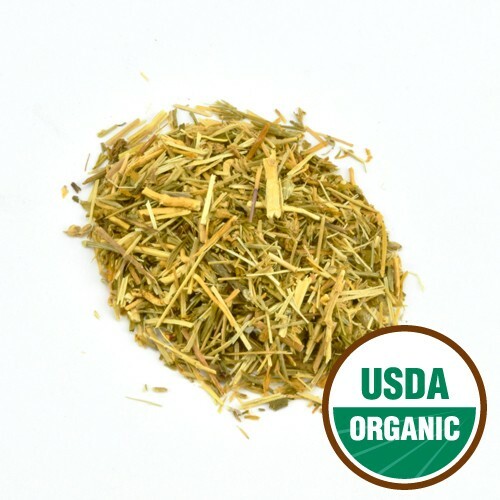 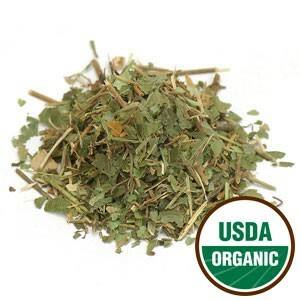 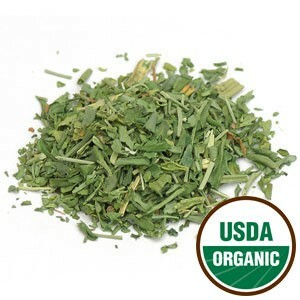 Description:4 oz of Organic Rue Herb Cut and Sifted (C/S).